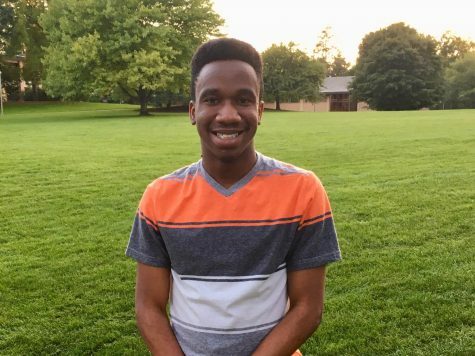 Bernard is a sophomore double majoring in computer science and psychology as well as the sci-tech editor for chimes. Try asking what he plans to do with his majors after graduating, and he might not have an answer for you. However, what he might have the answer to is a question related to technology and programming as well as behavior analysis. Also, he enjoys sleeping and believes watching a new movie without popcorn is a crime.